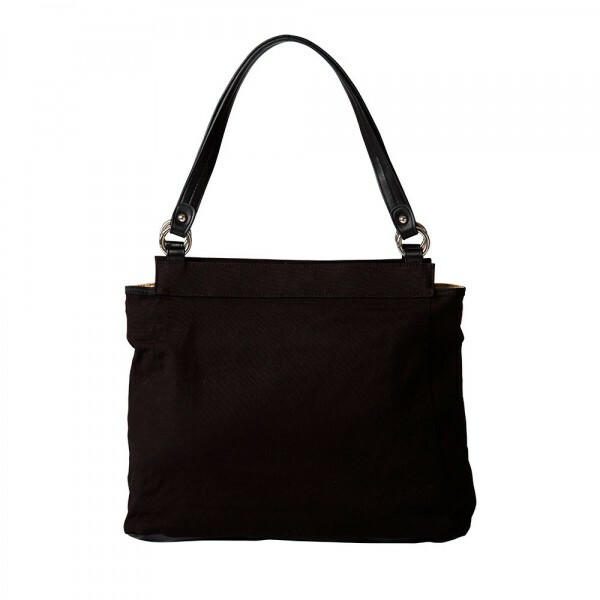 Tote Your Essentials In Style with Miche Bags! I received complimentary Miche Bag products in exchange for an honest review. All opinions are my own. While I’ve never been much of a girly girl swooning over big brand names when it comes to accessories, I do love a good purse! Emphasis on “good.” See, I don’t really go for names so much as style. I have no idea who half the people in the purse industry are, to be honest. One name I do know, though, is Miche. I’ve seen their bags reviewed on other blogs and loved them! So when I got the chance to try Miche bags for myself, I was stoked! When I look for a good purse, I am looking for two things. First, I want something cute. What girl doesn’t, right? I mean, our purses are practically a part of our bodies. They’re constantly attached to our arm or shoulder. So cuteness is definitely a must! Second, I want something practical! 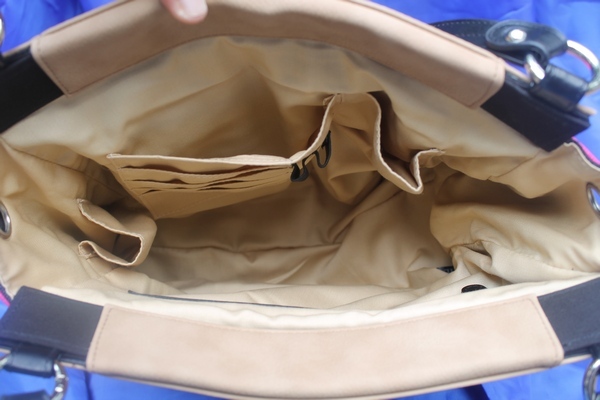 It needs to be roomy enough to hold my essentials, easy enough to dig in to find said essentials and comfortable enough to carry around all day. I refuse to compromise on practicality for style or vice-versa. If it’s not both of those, it’s off my list. Miche Bags fit both of my needs beautifully. It all starts with a base. Each Miche Bag starts with a base. They have several options from Petite to Prima. 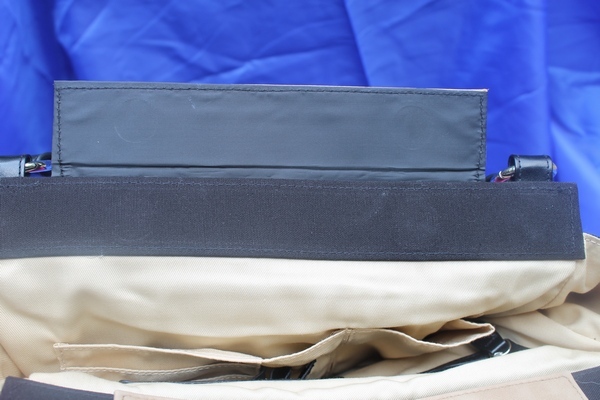 If you have a lot of stuff to tote around, I highly suggest the Prima, which is what I got. If you just want a nice evening bag, though, the Petite is beautiful! So basically, you have your base. The Prima Base is 5″ wide by 15″ long and 12″ tall, so you’ll have plenty of room for everything but the kitchen sink! 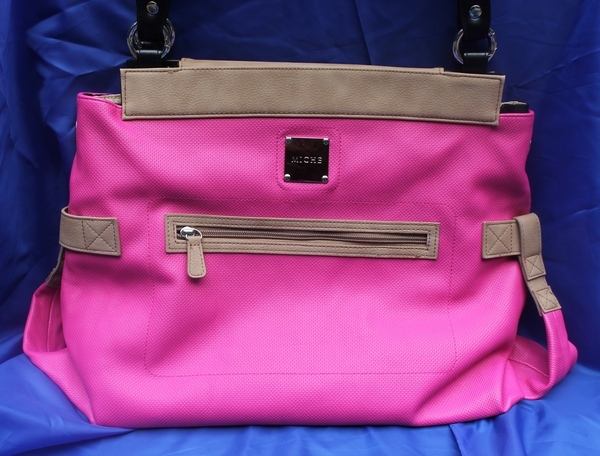 The bag features two small open pockets inside, one medium open pocket and one large zippered pocket. It also has four card slots and two pen holders. No more losing pens in the bottom of your purse! Yay! So you have your Miche Base, now you need to add a bit of style with a shell! This is where you can really personalize your Miche experience. I received the beautiful, vibrant Alexa Prima Shell. Putting the shell on the base is super easy. Just place the base inside the shell, then secure it with the magnetic closures. It took like 10 seconds! With dozens of shells to choose from, you can change your purse as often as you want without the hassle of, well, completely changing purses. They have so many different styles, from basic neutral tones to splashy yet classy colors. Find your favorite new Miche purse online in their store! Follow Miche on Facebook and Twitter to keep up with news. Check out all their styles on Pinterest too! Which Miche bag is your favorite? Would you go with a neutral shell or a fun color? I would go with a fun color and jazz it up. The Miche Bag is such a pretty bad to own. I need to get one.